Join other youth for a Meta-Four Youth Poetry Slam hosted by Outspoken Bean, the 2013-14 Houston V.I.P. Slam Champ! Writers in the Schools provides a safe, encouraging environment where teens of diverse backgrounds and economic circumstances can explore and express their truths through workshops and poetry slams. Youth ages 13-19 are encouraged to participate in free year-round weekly workshops and monthly open-mic events hosted by Writers in the Schools. 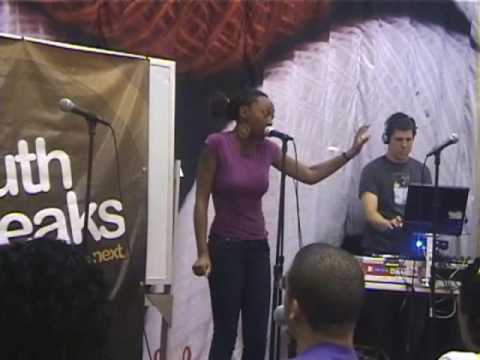 In the spring and summer, youth poets are selected through a series of slam competitions to represent Houston in the annual Brave New Voices International Youth Poetry Slam Festival. Bring your friends for a poetry workshop and slam. Spread the word!